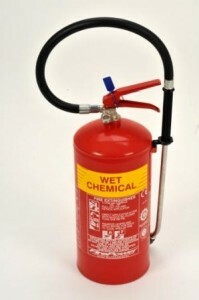 You are here: Home » Blog » Guidance and Advice » What fire extinguisher should you choose for your business? What fire extinguisher should you choose for your business? Were always getting asked what fire extinguisher and what types of fire extinguisher should we have on our premises. Fires are classified by the material that can burn and fire extinguisher types have corresponding pictograms to give you a visual cue as to whether they are suitable for the hazards in your workplace. 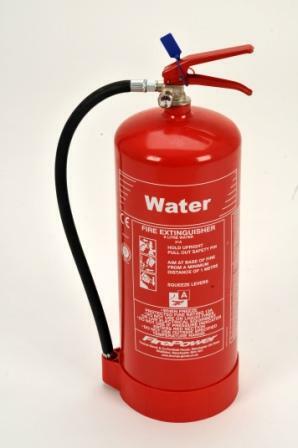 So knowing the classes below should help you choose the correct fire extinguisher types for you. 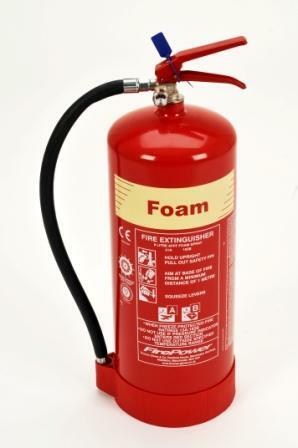 Fires involving solid materials such as wood, paper, textiles, furniture and plastics. Fires involving flammable liquids such as petrol, diesel or oils. 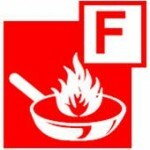 Fires involving cooking oils such as in deep-fat fryers. Please note that electrical fires are no longer a classification. Electricity provides the heat that makes electrical components start a fire and it is those that burn and not the electricity itself. 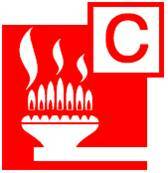 CLASS A fires only – wood, paper, textiles, furniture and plastics. Note: Water fire extinguishers WILL conduct electricity. CLASS A – wood , paper , textiles, furniture and plastics. CLASS B – flammable liquids. Note: Foam WILL conduct electricity. CLASS A – wood , paper, textiles, furniture and plastics. CLASS C – flammable gases. 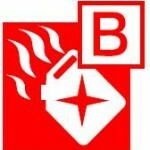 CLASS B – flammable gases. CLASS A – wood , paper,textiles, furniture and plastics. CLASS F – cooking fats and oils. Wet chemical fire extinguishers WILL conduct electricity and this type of fire extinguisher is the only type that can be used safely on a cooking oil fat fire of over 3 litres capacity or a pot diametre of 3oomm. 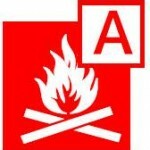 Fire blankets may be used on fires of 3 litres or less and a pot diametre of 300mm or less. Well hopefully that has cleared up what they can and can’t be used on. If ever you need to ask a question then were here on 01415612735 to answer anything you need to know. Why not get in touch today to carry out a no obligation survey of your workplace making sure you have the correct types and amounts to cover you and keep you safe and legal? 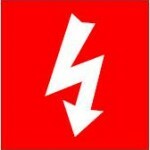 Please feel free to comment and tell us what you would like us to blog on next for you. Until my next post stay fire safe and stay with us! 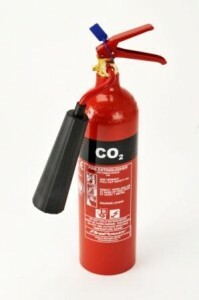 This entry was posted in Guidance and Advice and tagged carbon dioxide, Fire, fire extinguisher, glasgow, scotland, types. Bookmark the permalink.